Why should you choose St. Joseph’s Ambulance Service to be your provider? St. Joseph’s Ambulance Service keeps your patient information and itinerary details private & confidential. We offer Paramedic House Calls. Our transportation services are available throughout all Bay Area Hospitals. We’ve established stations throughout Marin County. Service requests are applicable for Emergency & Non-Emergency situations. We have an Event Standby Service.  St. Joseph’s Ambulance Service is an approved Medicare provider. We are locally owned and operated so we know the area well. We will get you to where you need to go safely and on-time – always!